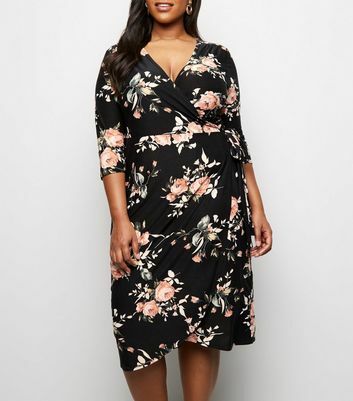 Elegant evening meets chic casual in our Curves range of plus size dresses. 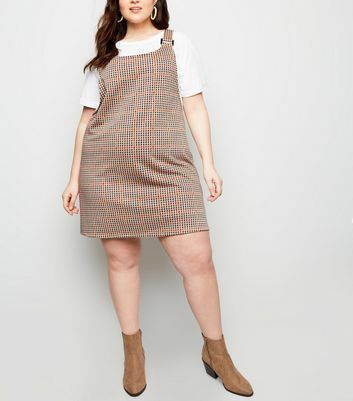 We have developed the season's latest trends to bring you a collection that will bring your wardrobe up to date with the most current styles. 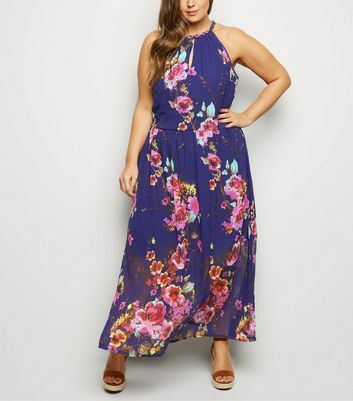 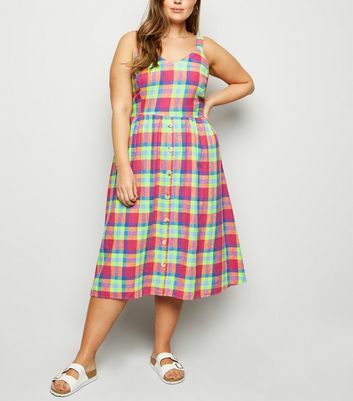 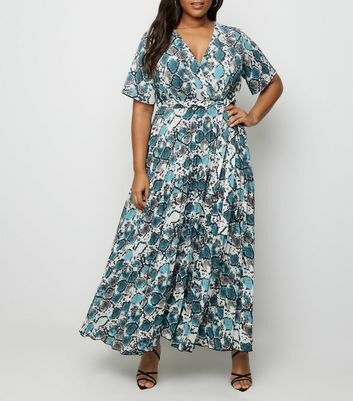 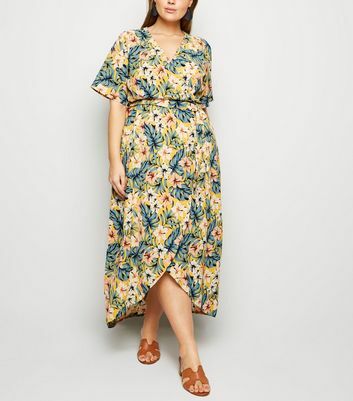 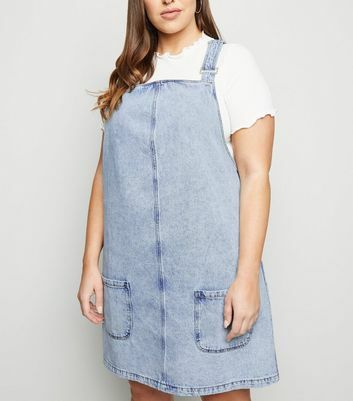 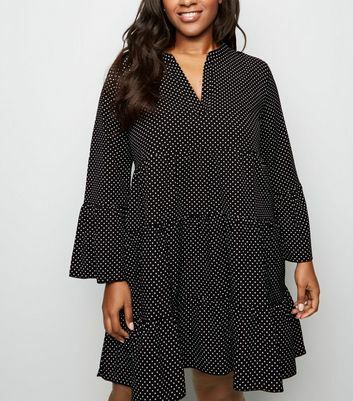 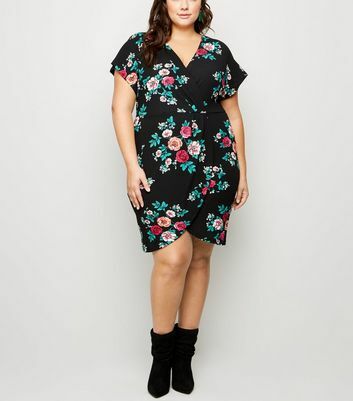 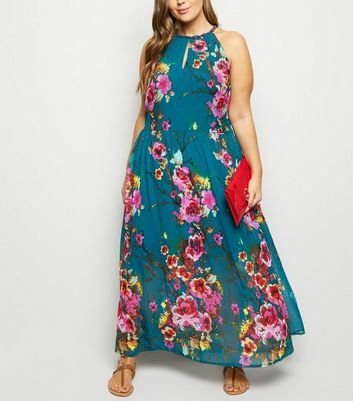 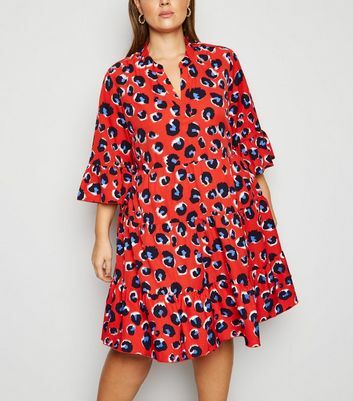 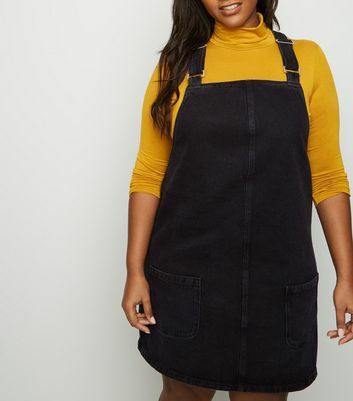 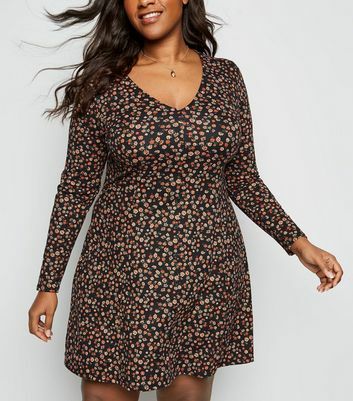 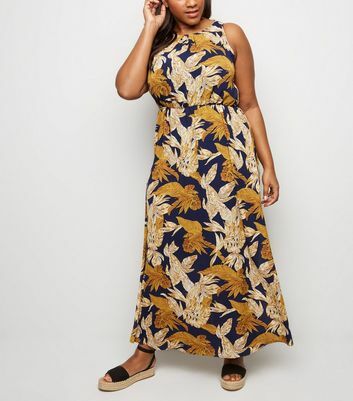 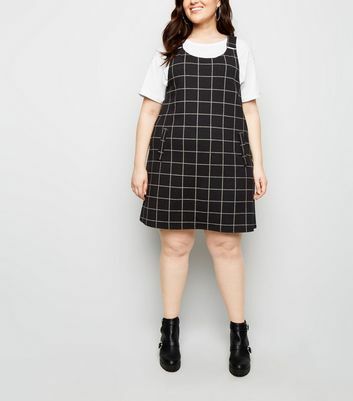 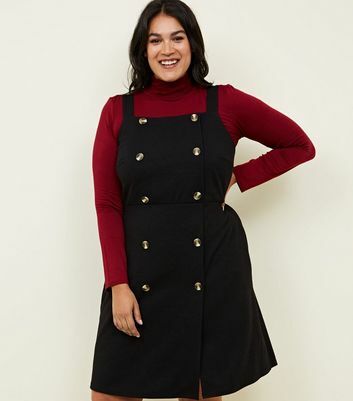 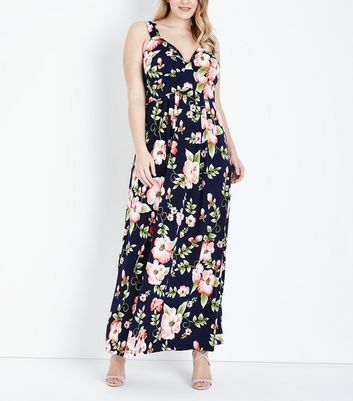 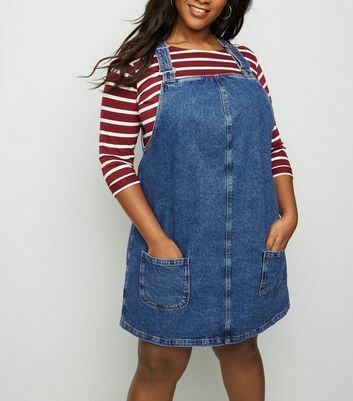 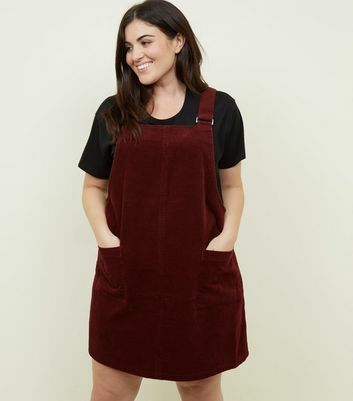 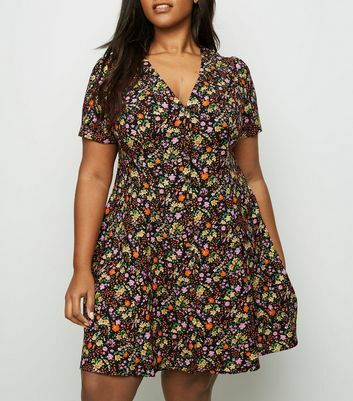 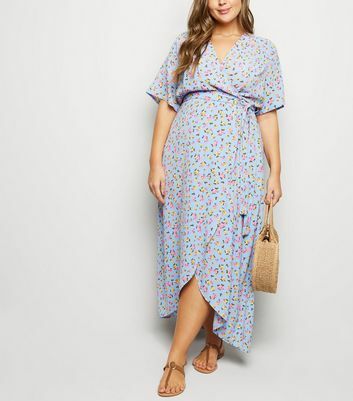 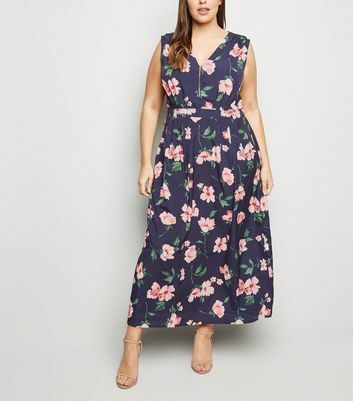 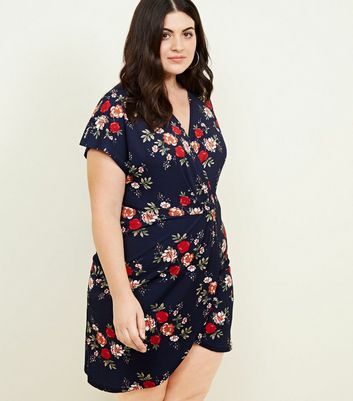 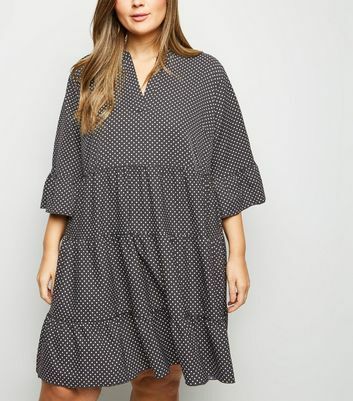 From cold shoulder bodycons, midis, maxis or smock dresses, work wonders in a plus size dress.